James Opie’s highly popular Collecting Toy Soldiers (1987) was an inspirational book for anyone involved in the hobby. Nearly a quarter of a century on, this is a completely new companion updating the experience for the twenty-first century collector. James now gives the reader the benefit of over thirty years’ participation as one of the world’s leading authorities on toy soldiers, figures and models, and a lifetime as a collector himself. Collecting Toy Soldiers in the 21st Century contains comprehensive advice on all aspects of collecting, fully illustrated with new pictures. The main menu is an exposition of the thousands of different possibilities for pursuing individual fulfillment. Guidance for every budget includes price trends and pitfalls to avoid when buying or selling at auction, shows, on-line or privately. The informative and often-amusing anecdotes are provided from James' own involvement, and illustrate just how satisfying it can be to explore this blend of history, tradition, nostalgia and play, whether on the most grandiose scale or with the most limited of funds. James Opie is the toy soldier consultant to Bonham's auctioneers and recognized as one of the world's leading experts on the subject. He has a very significant collection of his own, which he has been building since childhood. 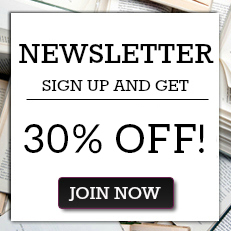 For over a quarter of a century, until his recent retirement, James Opie was also editor and buyer for the Military and Aviation Book Society and various other book clubs. 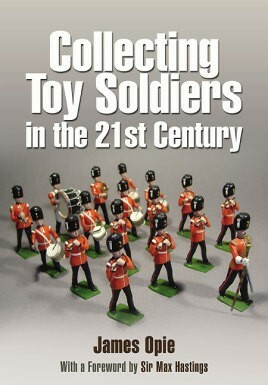 He has written seven previous books on various aspects of toy soldier collecting.